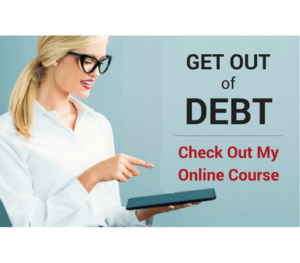 The Celebrating Financial Freedom get out of debt course is now available in an all new online format at Udemy! To learn more, go to the course home page for more info, or sign up to get the FREE email mini course that provides you with free introductory lessons, and gives you a deeper understanding of what the online course is all about (no spam and I never share your email address). 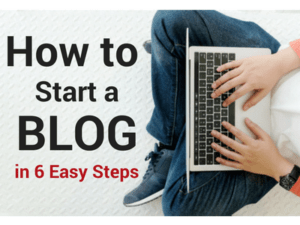 Find Out More Get The Free Mini-Course! “Dr. 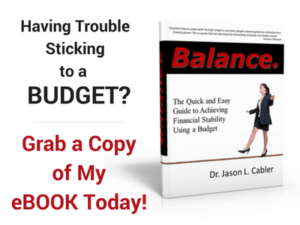 Jason Cabler deserves five stars for this course because he gives you step by step instructions on getting out of debt. I like that he is available for you with his guidance. He…wants to see you succeed. Thank you Dr. Cabler for putting together Celebrating Financial Freedom!” -Shana B. “Dr. Cabler's CFF is already changing our lives and anyone can do this! I highly recommend it to everyone whether you have financial challenges or not. Everyone and every relationship can benefit! Thank You Dr. Cabler for such a great and inexpensive solution to a very big issue for us and many others!” – Darren W.
“Every subject was clear and understandable… very easy to follow and professional” -Daniel A. “The lectures and materials are a great combination to make sure that I am staying the course with my budget while communicating effectively with my spouse during the journey.” – Greg R.
The course “…was concise, the best I've seen to date.” -Melissa G.
“The course was very positive and motivating, regardless of your financial status.” -Betty R.
Dr. Cabler “…did a great job and was easy to follow… now I think more about my spending.” -John C.
“Really loved the portion on communication. It was very useful, heartfelt, informative, and very well delivered.” Brian A. When asked if she would recommend the course to others “Absolutely! I already have.” -Gina H.